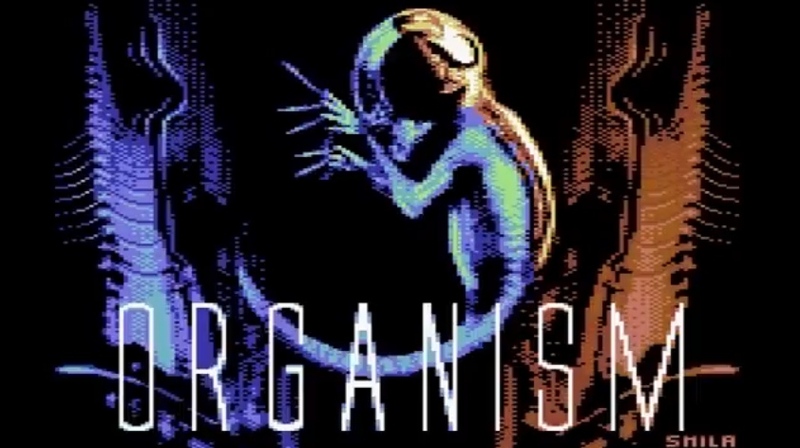 During this year we've constantly kept you up to date with Trevor Storey, Achim Volkers and Saul Cross's C64 game ' Organism ', which has that Aliens vibe but looks fantastic as an Isometric action game that is due to be released next year via Psytronik. Well as of today the same game is in the news again, because the team behind the game have announced it as not only 95% complete, but they have released a new teaser to the upcoming release showing not just the intro but in game footage as well. Now some of you can certainly see the similarities to Alien especially as it is inspired by the film, but Trevor Storey has noted on Facebook that Organism is different because there is no second mouth, no chest bursters, the crew are actually infected, plus there are also eggs and crawlers but they don't jump onto the players face and make alien babies ;). Other than that in terms of a game release however it is due early next year and we personally can't wait because it looks and sound fantastic.